Do you have a great Halloween story inside you? After an overwhelming response to last year's initial competition, The Prescott Journal is hosting a second annual fiction-writing contest looking for the best tales of torment, terror and trepidation in South Grenville. The competition is open to anyone. Entry is free. Narratives can include any form of fright...from the afterlife...to the haunted house down the road...to the fears and phobias of the everyday world. They may be pure fiction in nature or factual recollections of mysterious encounters. 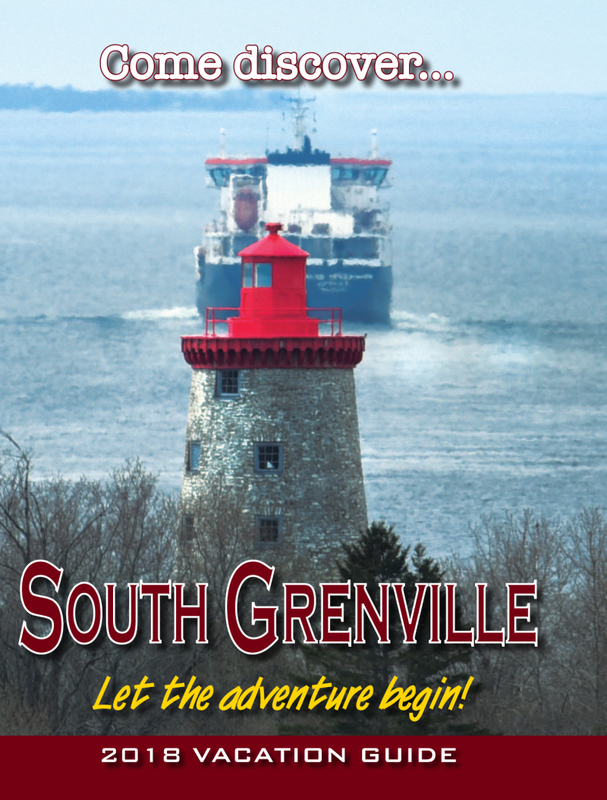 All stories must use or mention a South Grenville location in the plot and must not exceed a 666-word limit. The top entries will be published in the Halloween edition of the Prescott Journal and on www.prescottjournal.com and also be included as part of the annual Prescott Zombie Walk festivities. The first place winner will be awarded a gift certificate for $66.60 compliments of the SpencerCity Bar & Grill. Second and third place winners will receive Spencercity certificates for $33.30 each (compliments of the Eastern Ontario Boneyard). Entries, created in a Word document with the author's contact information and story title on a separate cover page, can be dropped off at the Journal office or emailed to editor@prescottjournal.com. Contest closes on October 19.